This is a story about adoption. Both sides, that of the orphaned little girl and the adoptive parents, who have a story to tell that in the end becomes the story of both. The story portrays a dream within a dream and dreams that overlap. Distance, language, and culture cannot seperate these hearts that long to become a true family; where each becomes the other's dream turned into reality. The wonderous love of God is seen as he works out the rough spots and opens doors to breach the distance that brings them together. 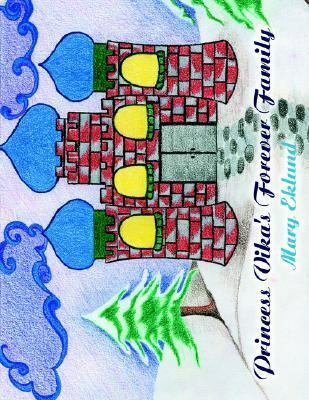 You will be touched by the story and its's sweetness and simplicity.Eklund, Mary is the author of 'Princess Vika's Forever Family ', published 2006 under ISBN 9781425937669 and ISBN 1425937667. Loading marketplace prices 150 copies from $23.94 How does the rental process work?